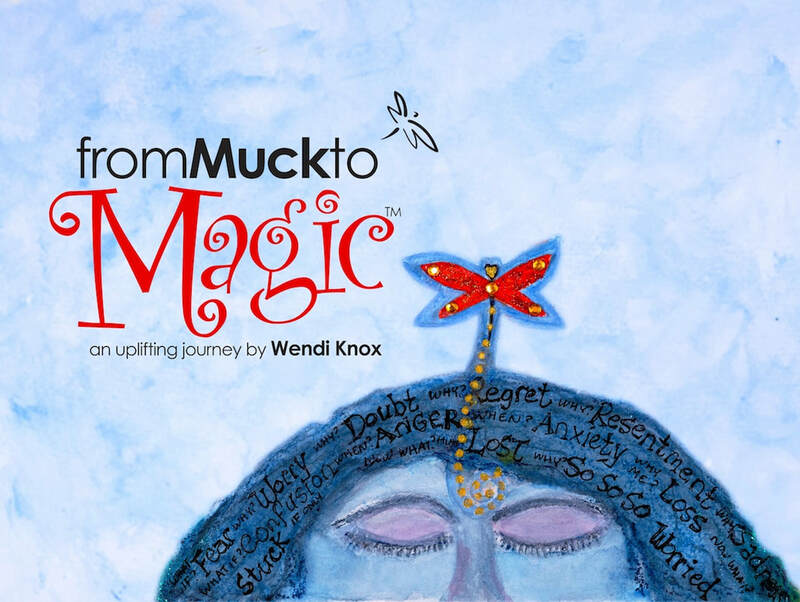 To receive a printed review copy of From Muck to Magic by Wendi Knox, please fill out the form below. We would appreciate receiving a link to the review so we can add to our website. to Amazon, we'd appreciate that too! Website is copyright by Kathleen Kaiser & Associates 2001-2018. All Rights Reserved. Website by KKA.